I am so excited to be able to provide this new curriculum for you to use with your family during the school year! The book of James is a wonderful book in the Bible, and this curriculum is designed to help you and your child experience that book in a way that will draw you closer to Jesus each day! Day One: Introducing the new Scripture, discussion over the verses in James, Scripture memory and copywork. Day Two: Exploring an Old Testament passage that relates to the focus Scripture. Day Three: Exploring a New Testament passage that relates to the focus Scripture. Day Four: Exploring the topic of the focus Scripture in more detail, especially as it relates to current life applications. Day Five: Journaling Through James – suggested journal topics are given for your child to explore in writing. Additional ideas are given for children who struggle with writing or who have not yet learned to write. In addition to the daily lessons, ideas are provided at the end of each week for extended study throughout the curriculum. These ideas include the subjects of Math, Language Arts, History/Geography, Science, Art, and Songs or video links that relate to that week’s focus Scripture. 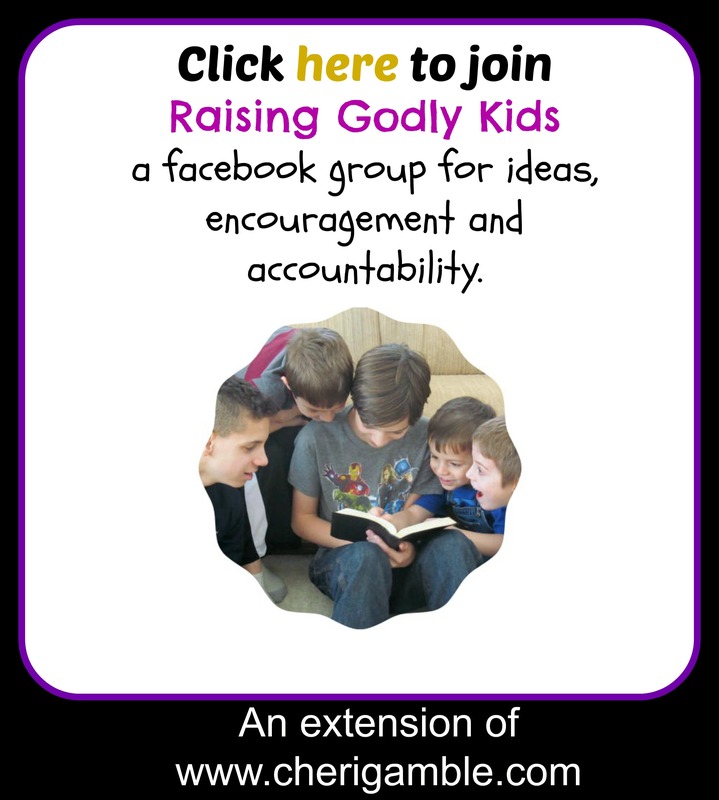 Finally, each week also includes at least one “Faith Into Action Idea” – or an idea of how you can put your faith into action by serving with your child. Also, memory work time is included in each day’s lesson, with the ultimate goal being memorization of the entire book of James by the end of the school year! As you can see, a lot is included in this curriculum! The curriculum is packed full of ideas, links, worksheets, and more, that you will be able to easily adapt to meet the needs of your individual child. And, if your child is a struggling reader or writer, there are ideas to help him, too! This curriculum is available in both a print book and pdf version. To purchase this curriculum for use with your family, click on the pictures below. I purchased the James curriculum. I love it. But I only received Chapters 1-4. Is Chapter 5 available?